The AquaPawsJR system is an entry level modular version of the AquaPaws system, developed to offer a smaller footprint alternative. It offers all the basic options along with a smaller chassis and the convenience of mobility. It can easily be installed, disassembled and moved. 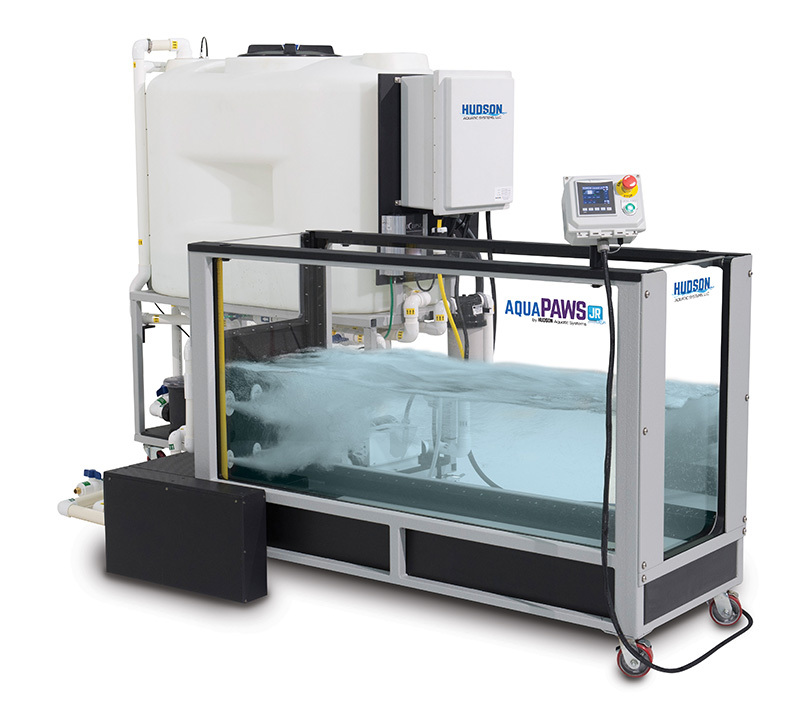 Contact Us to find out the benefits of adding an AquaPaws JR to your practice. Payments as low as $490 per month.